The JDLink Dashboard provides intuitive, easy-to-use tools for contractors to manage their equipment that have active JDLink Ultimate, Express, or Locate subscriptions. John Deere is launching a new telematics interface enabling customers to better optimize their machines, uptime and jobsites. The JDLink Dashboard provides intuitive, easy-to-use tools for contractors to manage their equipment that have active JDLink Ultimate, Express, or Locate subscriptions. Utilizing the JDLink Dashboard, John Deere customers will see the most important metrics up front, in a visually compelling manner. These metrics include red alerts, machines with zero hours, machines with the highest idle, and machines that are being over or underutilized. One of the most exciting features of the JDLink Dashboard is a new equipment maintenance management tool named Maintenance Manager. It lets users quickly and easily set up factory or custom plans using either engine-hour or calendar-based service intervals. 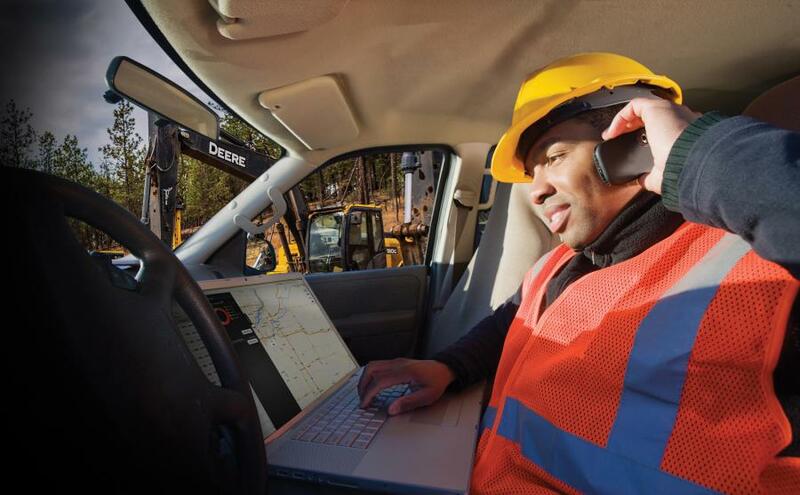 Maintenance Manager makes tracking maintenance significantly more convenient for equipment managers. Customers can access the JDLink Dashboard using web browsers, tablets and smart phones. With an overall goal of increased productivity and efficiency, the JDLink Dashboard will continue to evolve. More specific machine data found today in the existing JDLink interface will be added in future updates along with new and improved tools that deliver on customer needs. The debut of the JDLink Dashboard also introduces construction professionals to the MyJohnDeere web portal. On one web page with one set of login credentials, the MyJohnDeere web portal provides customers access to multiple John Deere applications in addition to the JDLink Dashboard, such as JDParts, TimberNavi and John Deere Financial. For additional information, visit http://www.JohnDeere.com.